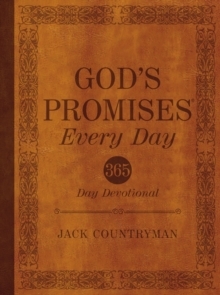 JCountryman graduation books have long been the top-selling and trusted choice at graduation, with 1.5 million copies sold. 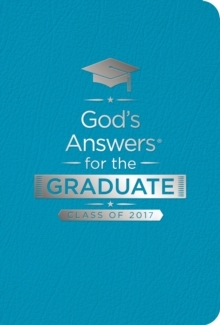 God's Answers (R) for the Graduate is a fantastic graduation gift that addresses questions grads will encounter along the way-a perfect keepsake full of answers straight from God's Word. 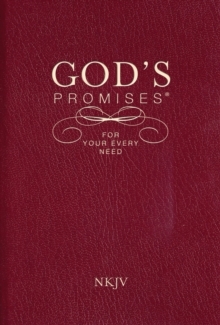 To commemorate your favorite student's high school or college graduation, give the gift of answers-God's answers-to the many questions they're sure to have as they take their next steps in life. 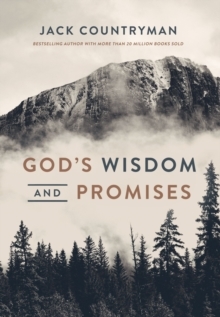 Written from a first-person perspective, God's Answers (R) for the Graduate addresses carefully chosen topics-such as character, relationships, time management, decision-making, and more-that are vital to successful living for a lifetime. 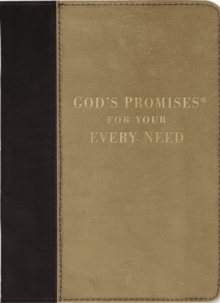 Available in a teal leathersoft with silver foil stamping, rounded corners, and a silky ribbon marker, this book is a perfect fit for today's graduates. Design lends itself for personalization of the graduate's name.